Help us help the Autism community in Los Angeles! 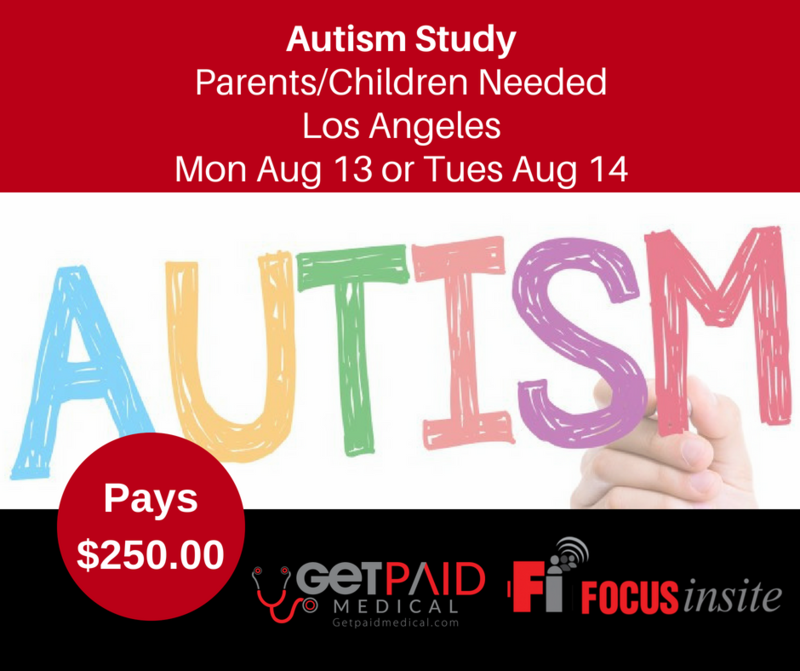 We are holding a study with Autism parents and children in Los Angeles on August 13th and 14th. For your time, which will be about an hour, you will receive $250.00. If you are interested, please sign up here and we will contact you!